Today’s blog is courtesy of Janet Kinkade. 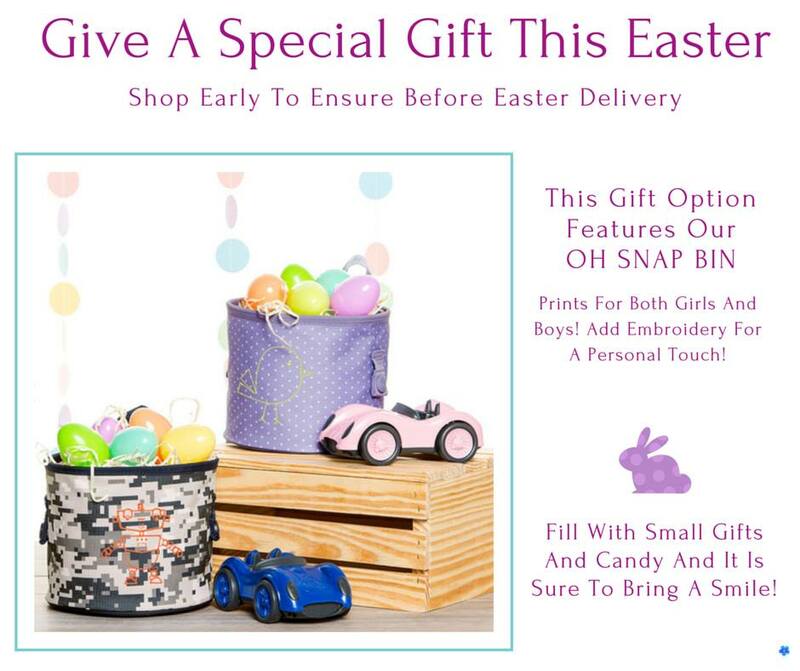 She is the creator of JK by Thirty-One jewelry. Her ultimate passion is to inspire women and help them recognize their own beauty and potential. 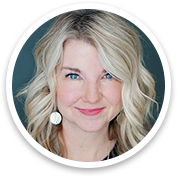 I love her tips for how to pack for spring break..
After a long winter, it feels like spring break can’t come soon enough! 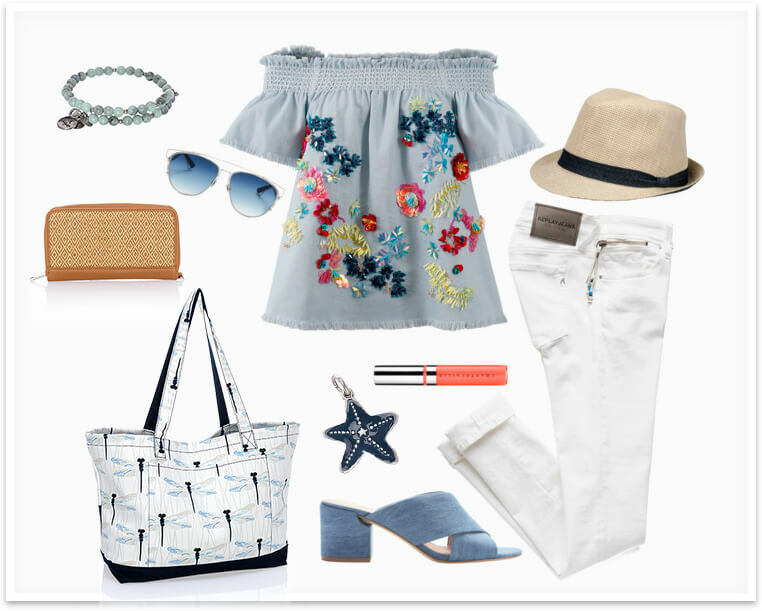 Typically, we’re facing at least a few weeks of fashion limbo, when it’s too warm for a coat, too cool for a sundress – but your sunshine-soaked spring break is calling! These spring break travel fashion trends show you a few ways to “spring up” your winter wear, winterize your spring wear or maybe just invent a whole new season altogether: Happy “Sprinter,” everyone! Get ready for spring break travel! White jeans and capris can be dressed up or down – a great choice as the seasons transition. Embroidered or embellished tops are a sure way to bring in all the seasonal bright colors, especially in an off-the-shoulder blouse to keep you cool. Add texture and an organic feel. That looks especially springy and on-trend to any outfit with a touch of woven straw. Even the most delicate of silver jewelry can make a statement, like drop earrings, a beaded bracelet and long chain necklace. 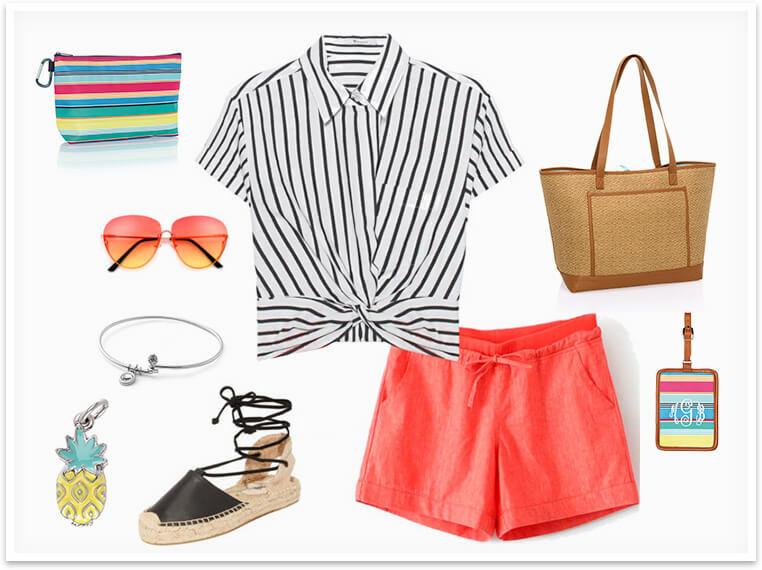 Then just grab a hat, your tinted sunglasses and a fabulous, beach-ready tote! One of the biggest fashion trends for spring and summer 2018 is CORAL! And coral is one of those colors I never get tired of seeing, with its pinkish overtones and orange undertones. It’s positively lovely and looks great with shades of blue and our new Diamond Straw Weave! This summery shade lends itself to a bit of fun, so why not add a splash of the season’s hottest fruit: pineapples! 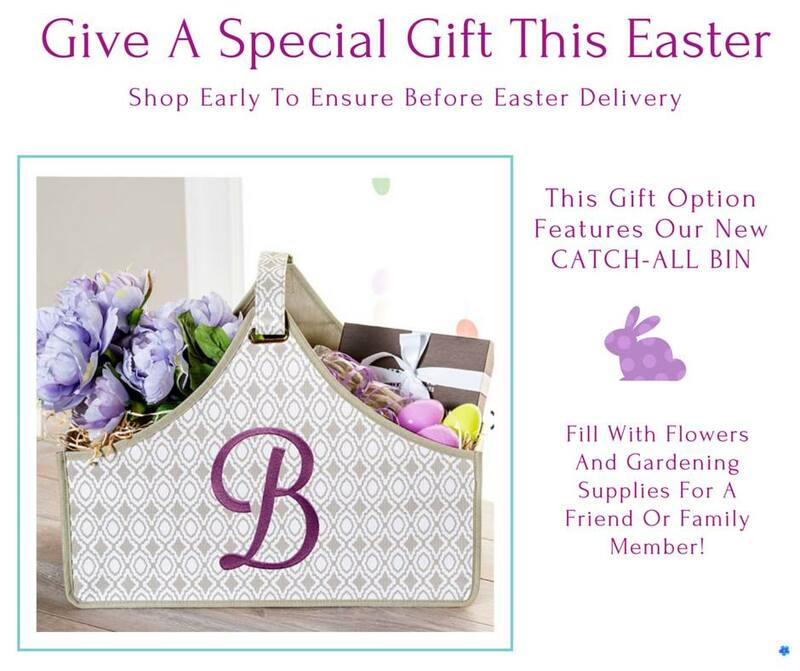 You can find this sweet symbol decorating everything from jewelry and accessories to novelty print totes this season. 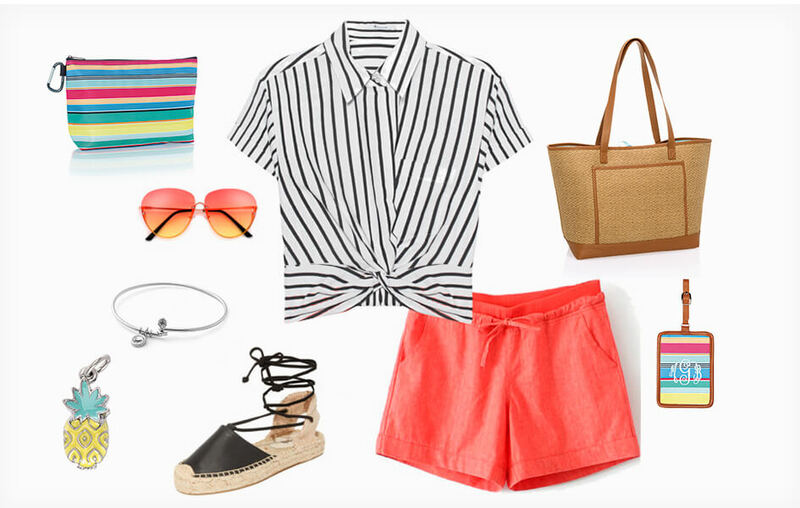 With so many fun ways to wear coral, I hope you’re inspired to infuse it into your own wardrobe this spring! Spring and summer of 2018 will be a season of contrasts in men’s fashion. You’ll see a mash-up of couture hikers, nineties streetwear and stylish sea breeze looks. 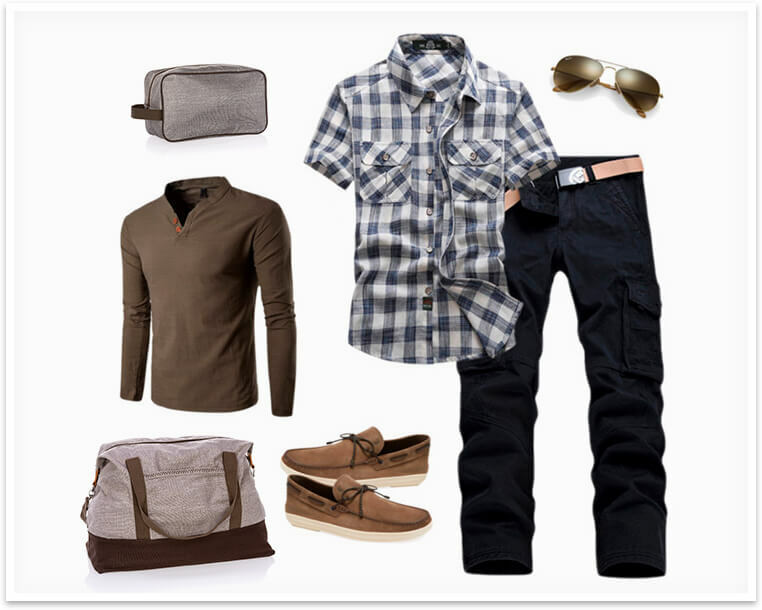 Casual, comfortable, lightweight and loose-fitting are important elements for menswear this season. And don’t forget functionality: Every guy needs a great weekend travel bag so he can swing home on a Friday, grab some gear and hit the road! The winter-to-spring transition can be a freeing moment! Wool gives way to cotton, black to bright (or better yet, coral) and boots to something strappy – something to have you itching to dig your toes into the sand. Embrace it, and enjoy your well-deserved spring break in style! Valentine’s Day is gone. Mardia Gras has passed too. 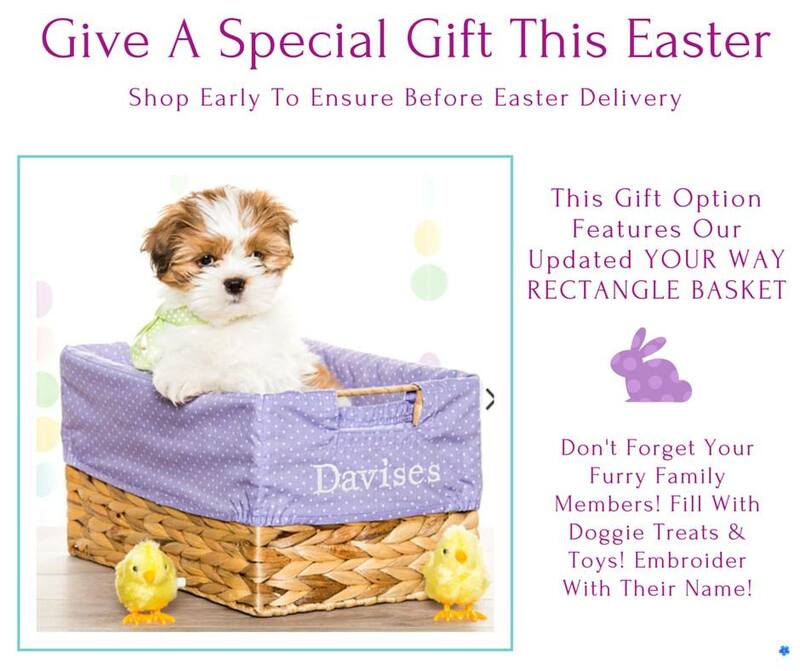 I can hardly believe that Easter is just around the corner. No, really, it is true? 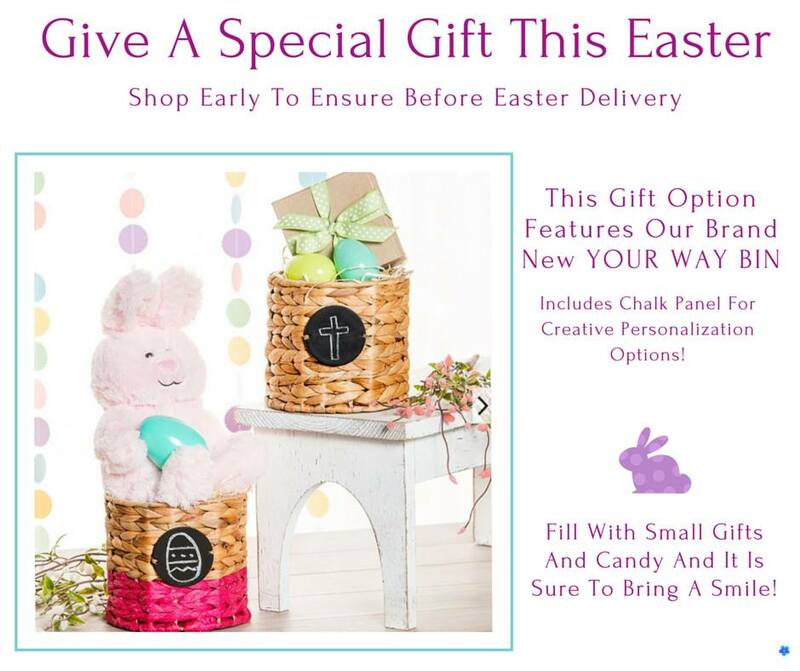 Easter is early this year – March 27th. Now, if you don’t have kids in school you might not have realized that it is slowly creeping up on us. Holidays have a tendency to do that now that Belinda is grown and I work mostly from home. It is like a SMACK on the head and then it is almost too late to get things together. 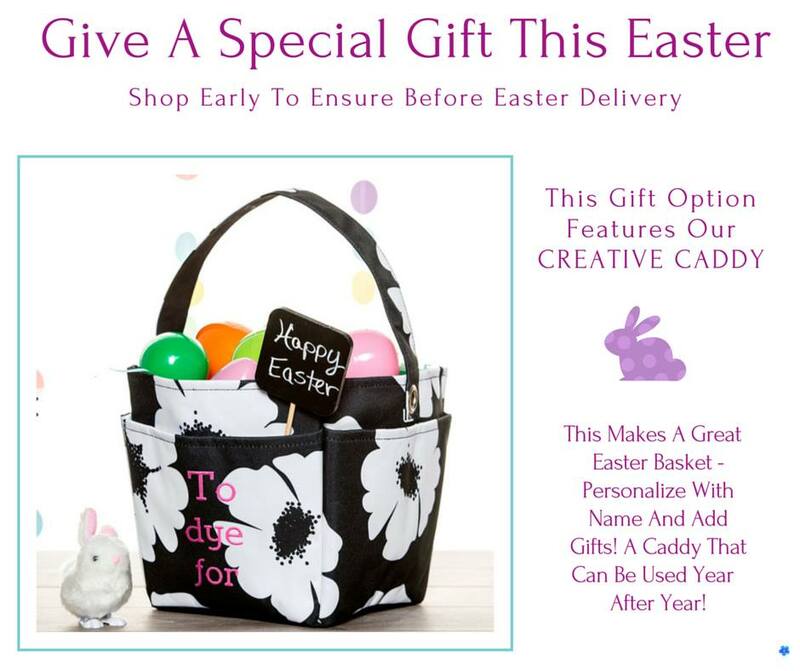 Maybe you are a planner and need some gifts for: birthdays, anniversaries, or graduations; these are great for everyone. Check out my website for more prints and to personalize that special gift. Need help? Reach out, I am always available to do print previews for you so that we can find the one that is perfect for you. 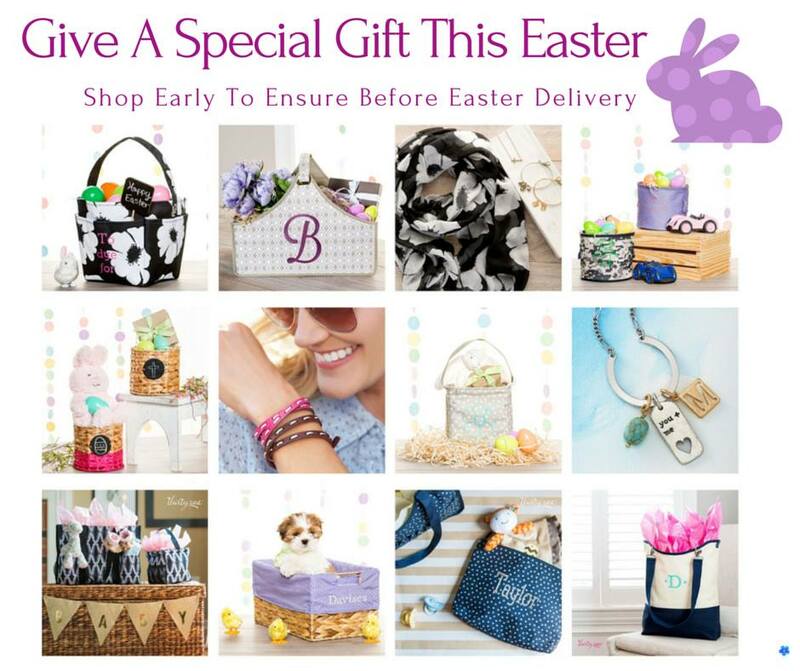 What if I told you that you could spend $99 and have a business that would help you earn an income all year long? 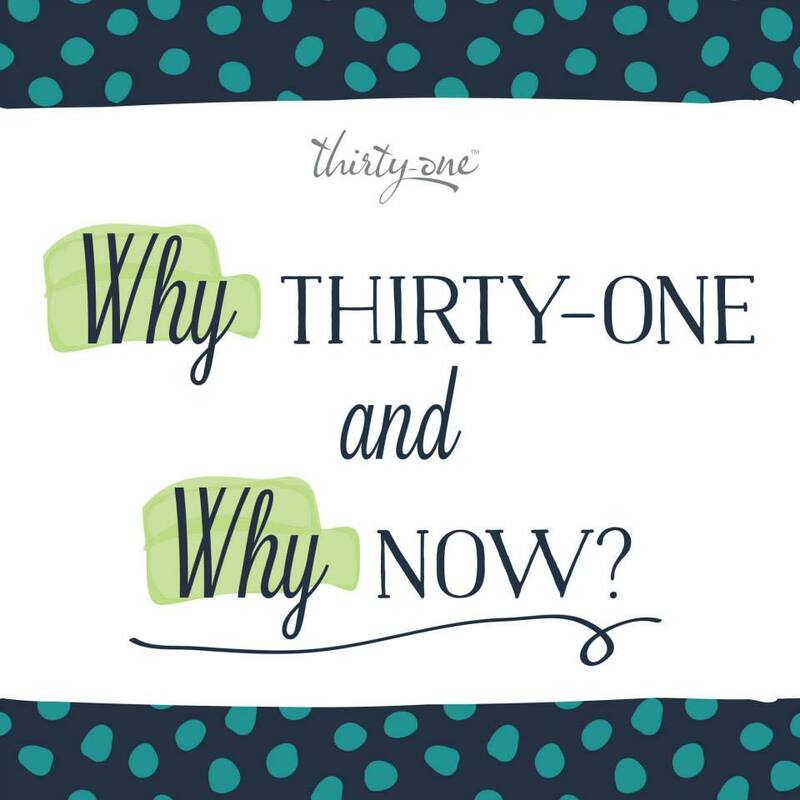 The summer is here and with it comes some AWESOME reasons why this is the time to start your Thirty-One business? Let me show you all the things going on right now and why NOW is the best time to join! 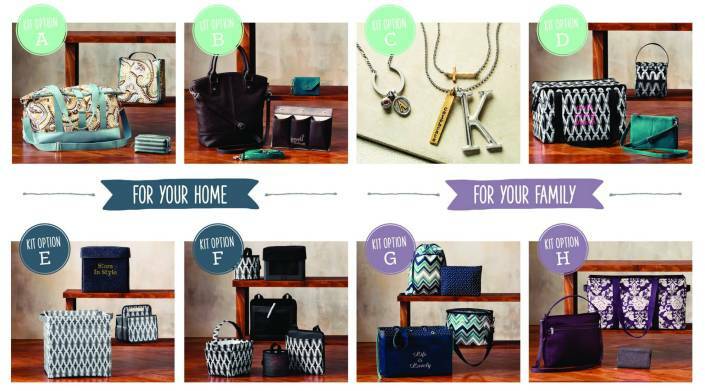 We have the launch of the expanded Jewell by Thirty-One, the new Fall 2015 Enrollment kit, AND…the additions to the JK by Thirty-One jewelry line…and SO much more to make your experience as a new Thirty-One consultant AMAZING! We are so much more than purses! #1 The NEW Enrollment kit awaits! Starting July 21st, you get over $400 in product (plus all the order forms, catalogs, and more to get started) for just $99. Oh, did I mention that you get ME too! 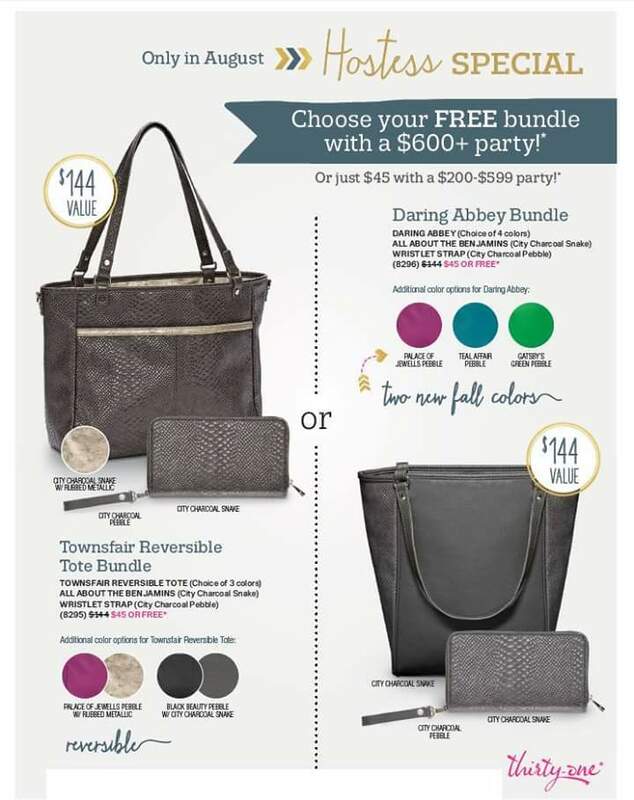 #2 Host your launch party and enter $600 in orders, you’re also going to earn your 1st Start Swell! You get to choose ONE kit when you submit $600 in your first 30 days. Which one do YOU want?! And in your first 4 months, you have a chance to earn FOUR of these kits! #3 Ask a friend to join you on your journey. If they join you in your first 4 months, and they they qualify within their Start Swell period, you earn $100 BONUS! There is no limit!!!! 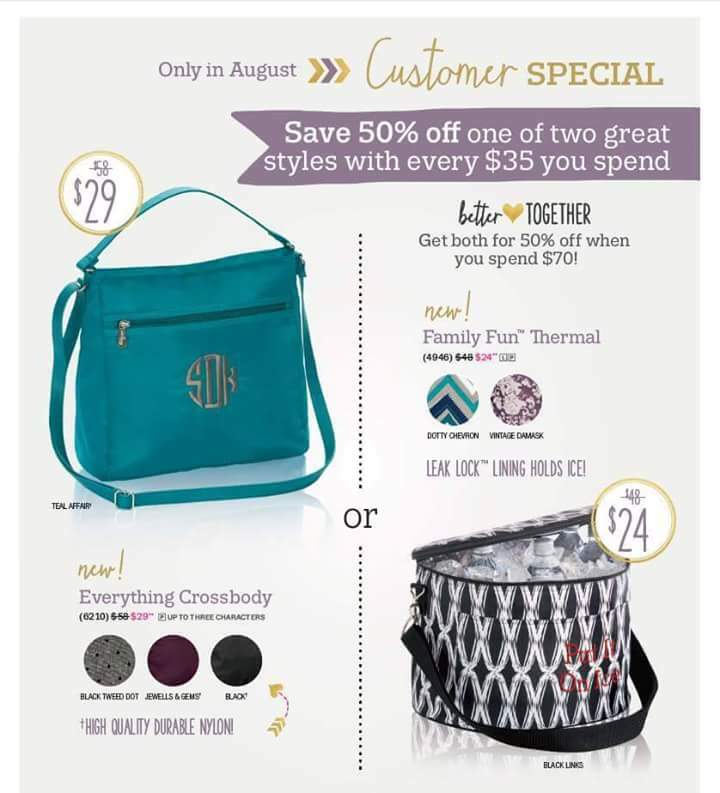 #4 The August customer special = a GREAT start for you! Everyone will want to host a party because they can get ALL of this for just having a few friends over for a little get together. 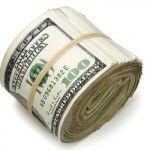 #5 The BEST part is that when you enter that $600 launch party in August, you’re going to earn $150 in cold hard cash!! WOOHOO for starting the new year out with a new ADVENTURE, a new YOU, and a new Thirty-One BUSINESS! Did I mention that you get ME too. 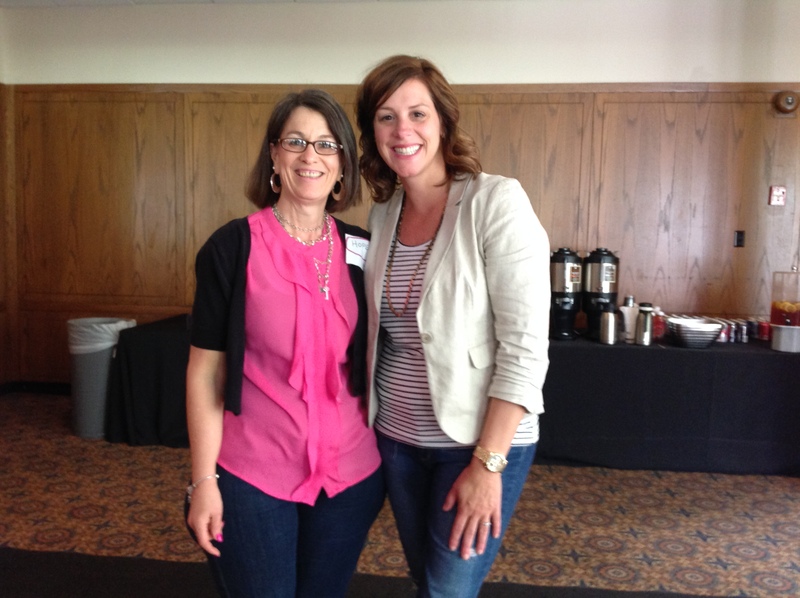 I am the one in the PINK shirt along with Cindy Monroe, CEO & Founder of Thirty One Gifts at a Leadership Training last year. I am here to help you on your journey. 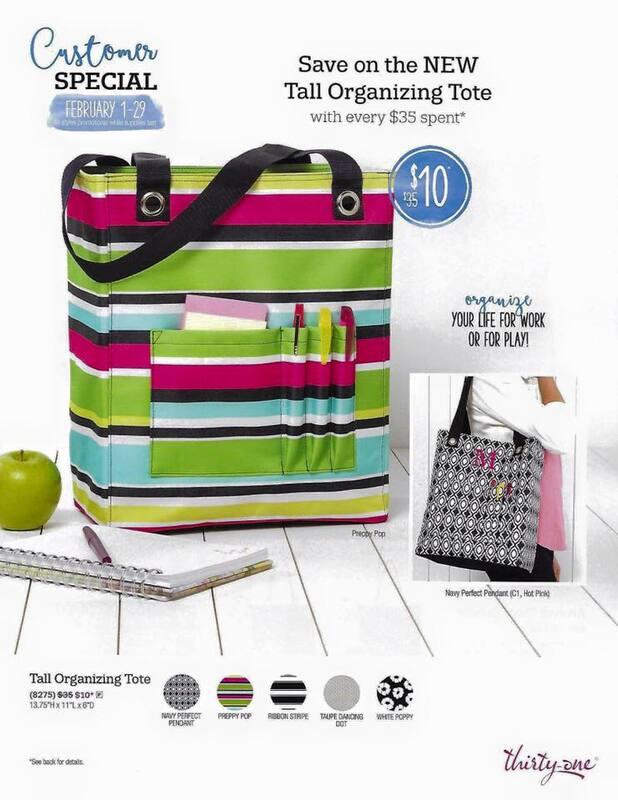 Let me know if you have an questions about joining Thirty-One. I LOVE to answer questions.